There are some things we do in our lives that require us to have a pickup truck that offers more size and more power than any other on the road. When this is the case, you need to take a look at the Ram 3500 that you can choose to put to work in your Sunrise neighborhood. Whether you’ve got a massive travel trailer that you want for the road trip you’re going to enjoy or you find that you’re going to need to haul the trailer full of gear for work this is the right truck for you. The Ram 3500 is called a heavy-duty pickup truck and it’s that and much more. This is the truck that you drive because you won’t mind if it gets roughed up a bit. When it’s more important to get the job done in Sunrise than it is to worry about the look of the truck, you can have the work truck model from Massey Yardley Jeep Chrysler Dodge Ram in Plantation, FL. Of course, you can head up the trims to the luxurious Limited trim of this amazing truck as well. When the 2017 model year opened the Ram 3500 HD brought in a new Power Wagon trim to celebrate the classic 1979 Macho Power Wagon that we saw many years ago. The massive 6.7-liter Hemi is now a standard engine choice in the Laramie, Longhorn and Limited trims of this massive pickup truck. You’ll easily be able to have the right version of this pickup truck on the roads in Sunrise when you’re looking for a truck that can get things done and make sure you’ll have the quality and the power that makes the most sense for you. 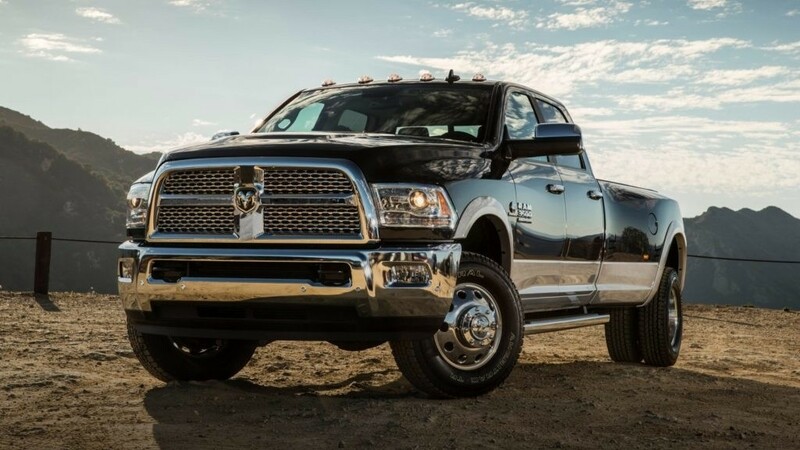 When you choose the strongest version of the Ram 3500 HD for the work you’re going to get done in Sunrise, you’re going to have enough power to tow over 31,000 pounds behind this amazing truck. Inside the cabin, you’ll be able to have the quality drive you’re looking for with the large 8.4-inch touchscreen that is highly recognizable with the software and the large icons on the screen. This is considered to be one of the best infotainment systems on the market to make sure we can have the connectivity that makes this truck enjoyable on the road. What do you need to get your job done? If you’re in need of a massive pickup truck to aid you in getting your work done or to pull your travel trailer, the Ram 3500 HD is the pickup truck you’re going to want to give you the drive you’re looking for. 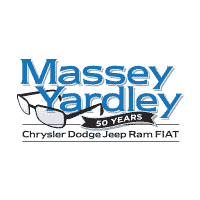 Choose the right one for you to have what you’re looking for in Sunrise when you see the team at Massey Yardley Jeep Chrysler Dodge Ram in Plantation, FL to ensure you’ll have what you’re ready to experience when you head out to the jobsites in your area.